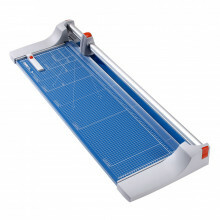 Dahle 558 51-1/8" cut professional rotary paper trimmer is the preferred choice among professional photographers, print shops and graphic design agencies. 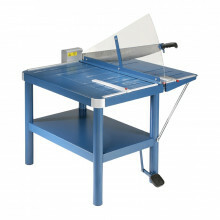 Dahle 556 37-3/4" cut professional rotary paper trimmer is the preferred choice among professional photographers, print shops and graphic design agencies. Dahle 558S 51-1/8" cut professional rotary paper trimmer with stand is the preferred choice among professional photographers, print shops and graphic design agencies. 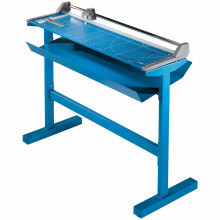 Dahle 448S 51-1/8" cut premium LF rolling paper trimmer with stand is the preferred choice among professional photographers, print shops and graphic design agencies. The Akiles Roll@Blade 36 high precision rotary trimmer is carefully designed with a self-sharpening tungsten steel blade to guarantee an effortless and professional trim. 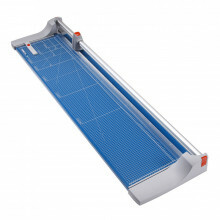 Dahle 446 36-1/8" cut premium LF rolling paper trimmer is the preferred choice among professional photographers, print shops and graphic design agencies. 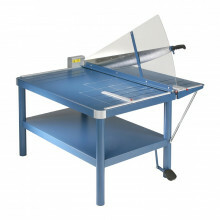 Dahle 580 32" premium large format paper cutter guillotine with stand delivers straight, clean cuts using a self sharpening blade. 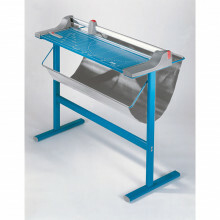 Its robust 32" cutting length goes far beyond standard letter size paper requirements. 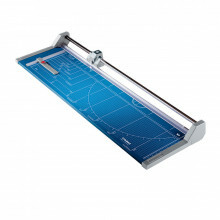 Dahle 448 51-1/8" cut premium LF rolling paper trimmer is the preferred choice among professional photographers, print shops and graphic design agencies. 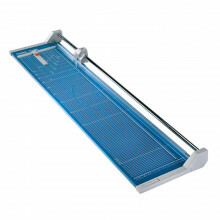 Dahle 585 43-1/4" premium large format paper cutter guillotine with stand delivers straight, clean cuts using a self sharpening blade. 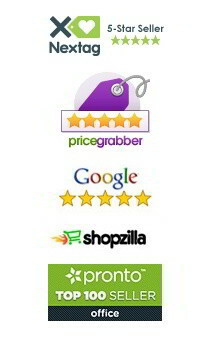 Its robust 43-1/4" cutting length goes far beyond standard letter size paper requirements. 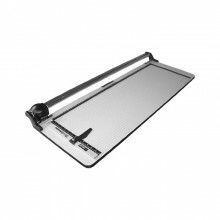 Dahle 446S 36-1/8" cut premium LF rolling paper trimmer with stand is the preferred choice among professional photographers, print shops and graphic design agencies.